Wheels that aren’t balanced or are out of balance generally produce a vibration that making driving uncomfortable and also results in premature wearing of suspension and steering components, rotating parts and tyres. Correctly balanced wheels help to eliminate vibration and avoid premature wear caused by an imbalance. The first sign that your wheels may be out of balance is when your steering wheel starts to wobble above a certain speed. The light weight of modern cars means that they don’t dampen down the vibrations caused by spinning wheels in the way that older, heavier vehicles could. 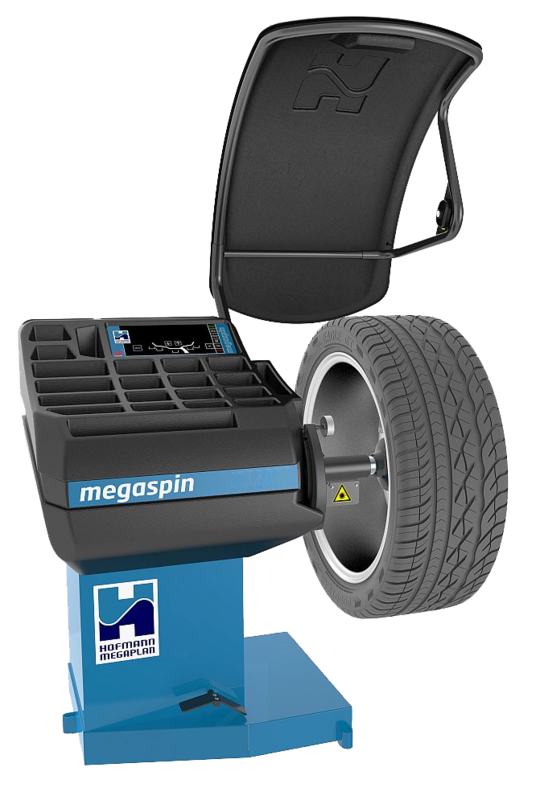 At A & M Tyres, Wigan we use the high tech Hofmann Megaplan Megaspin system to balance your wheels. This machine provides us with pin point accuracy to attach exactly the right weights to your wheel. When it comes to wheel balancing in Wigan A&M Tyres provide the ultimate in professional and friendly service from start to finish, ensuring you motoring experience is safer and much more cost effective.